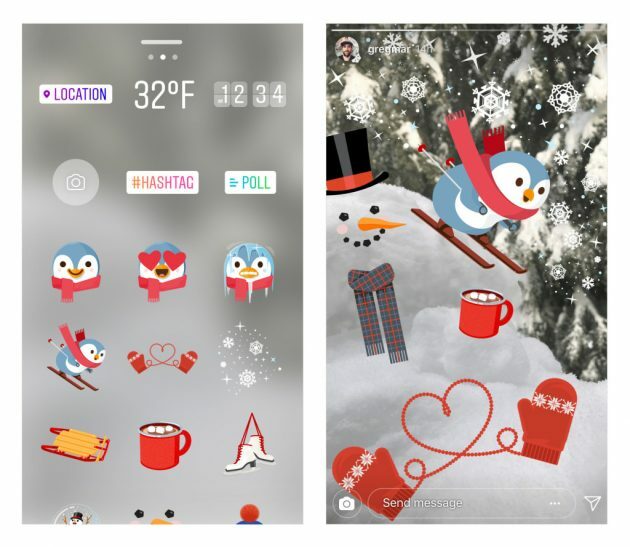 With an extensive focus on Instagram Stories, the company has updated all its face filters and stickers to match the holiday spirit. 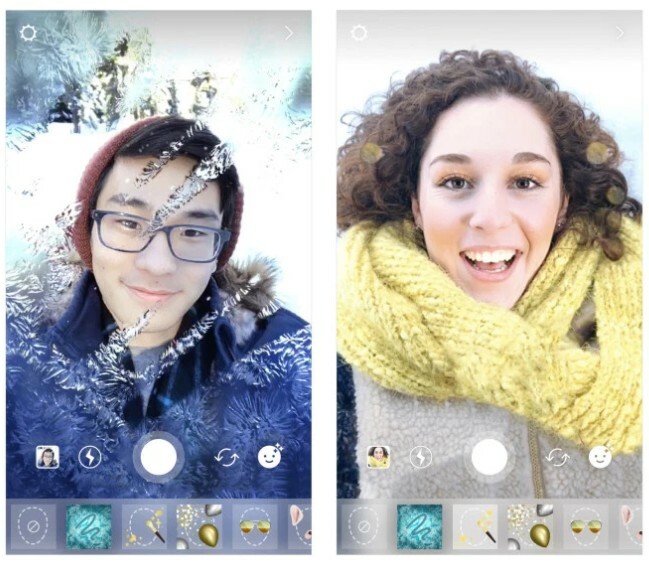 It has introduced 3 new filters, namely snow-frosted glass that you can use to draw anything, holiday makeup, and balloons that have been filled with confetti. 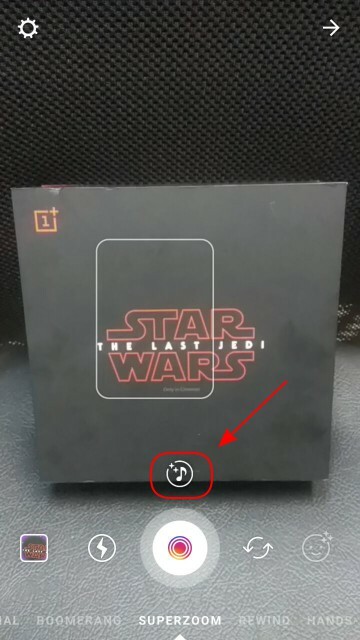 You can access any one of the face filters by swiping to the right from your Instagram feed and tapping on the smiley next to the shutter icon. 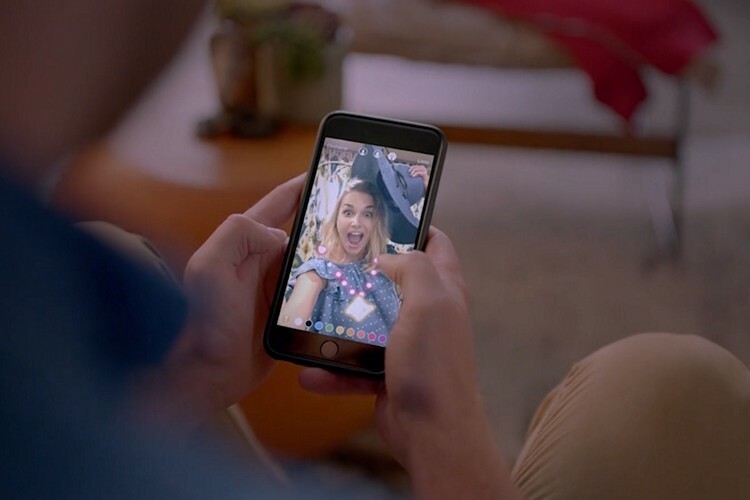 If you remember, Instagram had debuted a Superzoom feature that enabled you to record dramatic yet funny videos of any subject. The camera zoomed on the object that you point the phone towards with a suspenseful music playing in the background. Well, the company has today upgraded the Superzoom feature with new zoom and sound effects to keep it relevant for the teenage crowd. Instagram says that their holiday-themed updates will roll out as part of version 26 of the app on both iOS and Android. The company has recently been releasing new features in quick succession to maintain a lead over its competitors. And it has definitely given them an edge among the users, who love sharing their life on the platform. 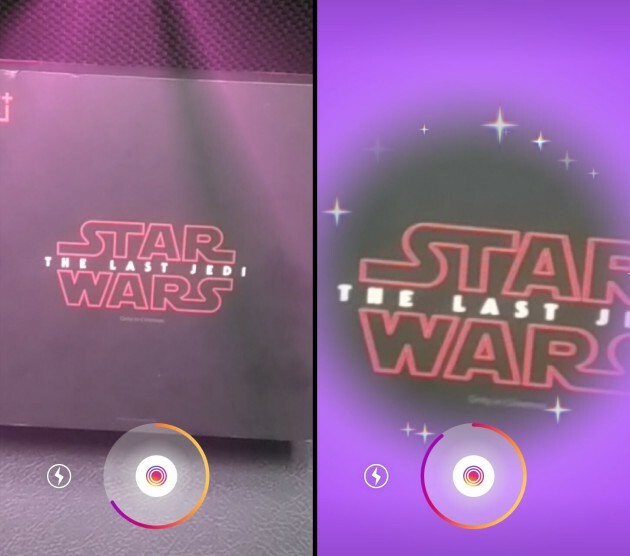 The face filters, stickers, and Superzoom features have already gone live for Android beta testers, like me, so you can update your app to get access to the features right away. The new Superzoom update is expected to reach all users over the coming weeks. So, are you psyched for the festivities and holidays? Let us know your thoughts on the new features in the comments down below.